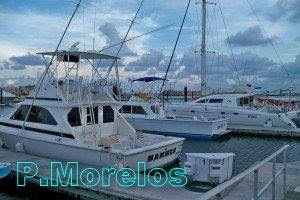 Reant a Searay boat for family trip on yacht. 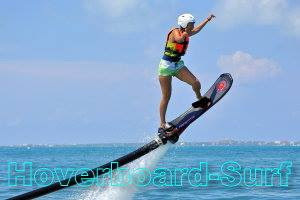 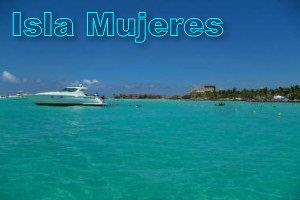 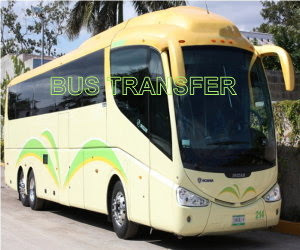 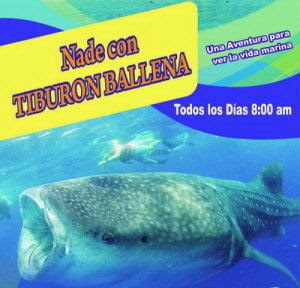 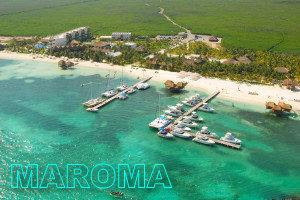 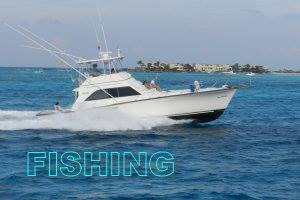 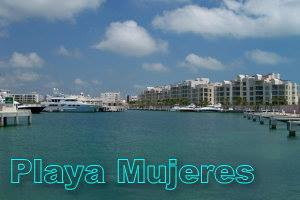 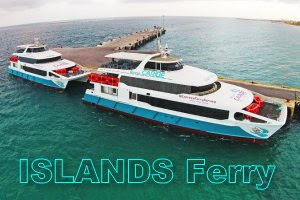 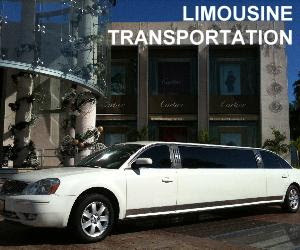 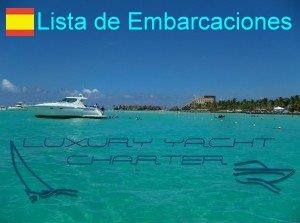 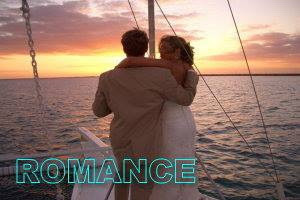 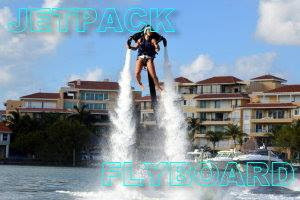 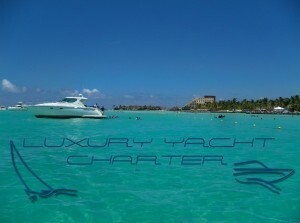 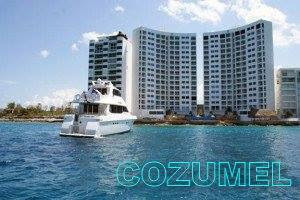 Sport Yacht for half day trip Isla Mujeres or lovers diner at Cancun Lagoon. 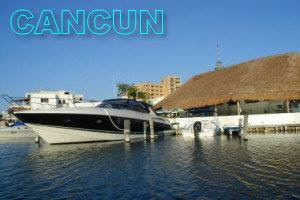 Sunset tour with stop at restaurant . 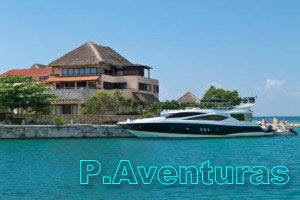 Crewed Yacht in rent.